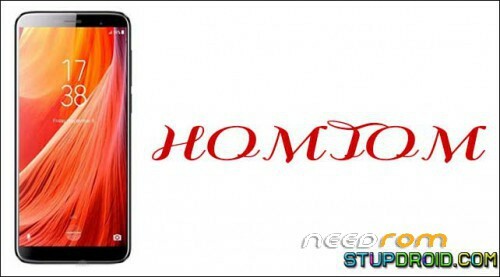 tried with HomTom S8, build HOMTOM-HTS8-Android_7.0-R13-20171102 …. did not work. Script hangs after phone reboots (actually shuts down and keeps charging battery) with "waiting for device". Tried several times, no luck. Yes, adb found the device correctly. did you find a solution for the root of the shots ?